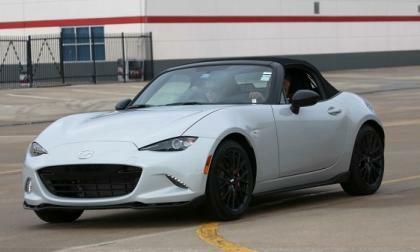 The staggering list of awards the 2016 Mazda Miata has won grows. 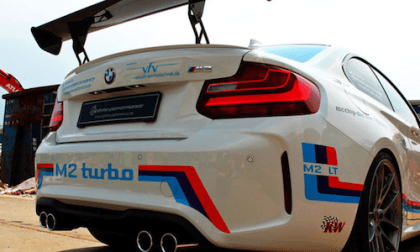 Watch as Laptime-Performance cranks up the BMW M2’s power output to 420hp. 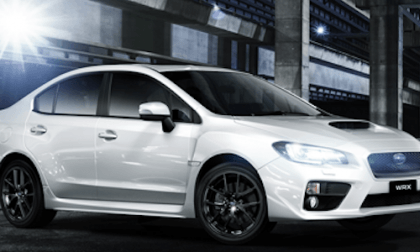 To celebrate 50,000 WRX sales in Australia, Subaru announces the 2016 Subaru WRX Special Edition. What sets it apart? 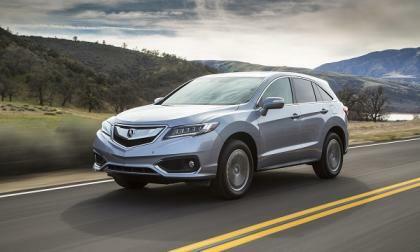 Why did 2017 Acura RDX outsell all other offerings in Honda's premium brand lineup? Genesis Will Offer Plug-In Hybrids, But Which Models Will Get It? The latest trend with luxury automakers is introducing hybrid and plug-in hybrid models to meet stricter standards in terms of fuel economy and emissions. 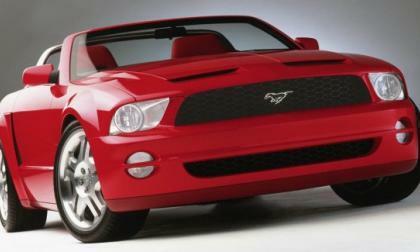 A number of makes such as BMW, Mercedes-Benz, and Lexus are either building or in the process of readying new models. 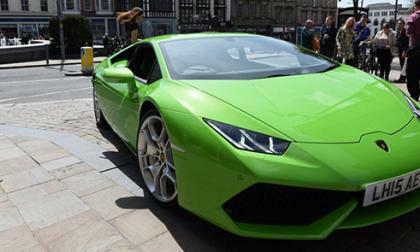 Now the newest luxury brand has announced plans for plug-in vehicles. 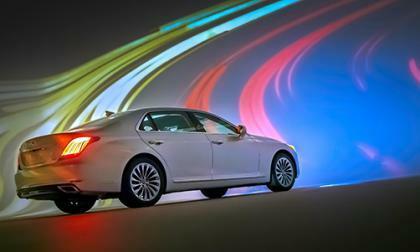 Read more about Genesis Will Offer Plug-In Hybrids, But Which Models Will Get It? 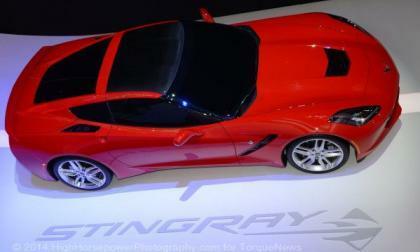 The Chevrolet Corvette is comfortably the bestselling premium performance car in America, but to help spur sales heading into the 2017 model year, General Motors is offering a rare – and surprisingly large – discount for those folks who currently own any generation Corvette. Seeing the the new Tesla Model S first hand. 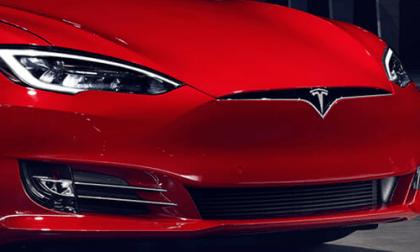 Newly redesigned Tesla Model S available in many stores. Now is your chance? 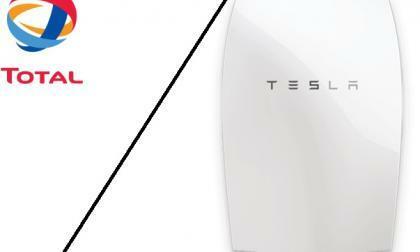 Read more about Seeing the the new Tesla Model S first hand. 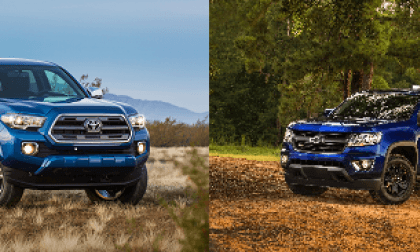 2016 Toyota Tacoma vs. Chevy Colorado – Which Is More Truck at $40K? We compare the two top-selling mid-size trucks on the market today to see what we can buy with $40K and not a penny more. Read more about 2016 Toyota Tacoma vs. Chevy Colorado – Which Is More Truck at $40K? When it comes to flagship models, the elephant in the room is the Mercedes-Benz S-Class. 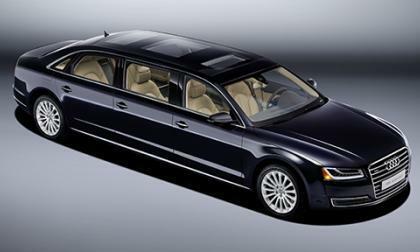 This model comes in a standard and long-wheelbase, along with even longer and more luxurious models - Maybach and Pullman. Don't forget the S-Class coupe and convertible. Audi is considering taking on the entire S-Class lineup with the A8. 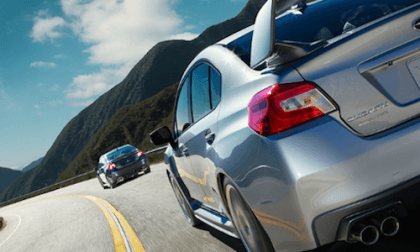 The 2016 Subaru WRX and WRX STI are the hottest-sellers in North America. 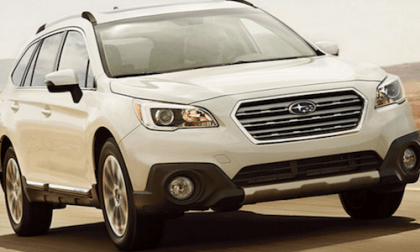 Can Subaru keep the momentum going? 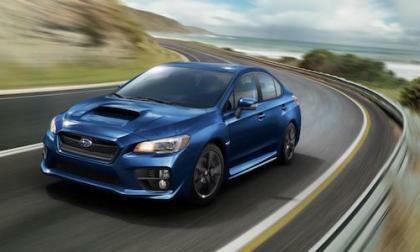 Subaru is celebrating the 50th anniversary of its horizontally-opposed “Boxer” engine this year. Why should consumers care? Mention Flachbau (German for flat-nose) to any 911 fanatic and they'll go crazy with images of the 911 flat-noses from the eighties with their smooth front end. 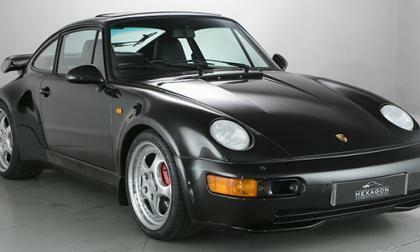 But there was 911 Flachbau built in the mid-nineties and is one of the most coveted Porsche models. Global oil producer Total is hedging its bets in a $1.1 billion dollar deal to buy Saft, a French maker of nickel and Lithium batteries. Why isn't the 2016 Chevrolet Camaro Selling Better? Although the Chevrolet Camaro has shown sales growth over the first few months of this year, sales of the 6th gen Camaro are slower than many expected – but why? 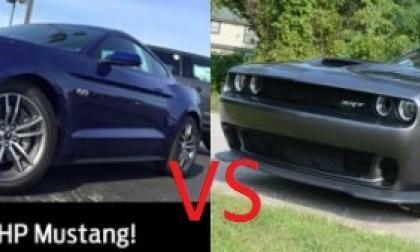 Today, I look at a few reasons why the new Chevy muscle car isn’t selling as well as the Ford Mustang. 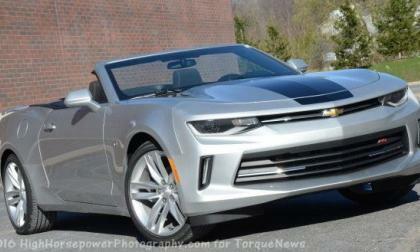 Read more about Why isn't the 2016 Chevrolet Camaro Selling Better? 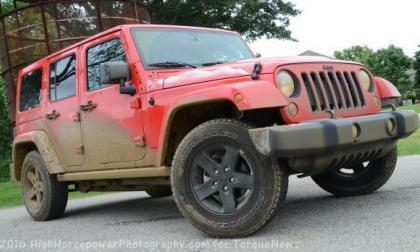 A new Jeep Wrangler is due within the next year or so and word on the street suggests that when it arrives, the new “original Jeep” could feature a turbocharged 4-cylinder engine with somewhere in the area of 300 horsepower – which could lead to a variety of improvements over the current Wrangler V6. 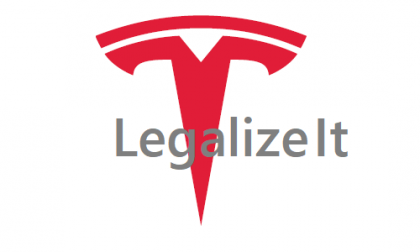 It is still illegal for Tesla to sell its cars in several states due to strong opposition from car dealership lobbying efforts. 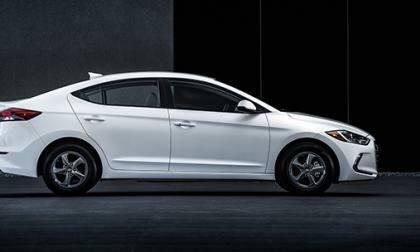 Following in the footsteps of the Sonata and Tucson, the 2017 Hyundai Elantra will offer a high-mileage Eco model. 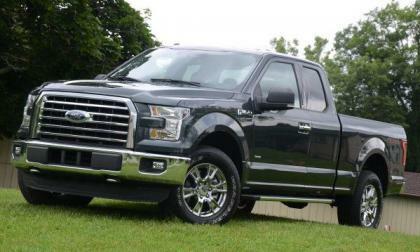 We now have the pricing for this fuel efficient model. 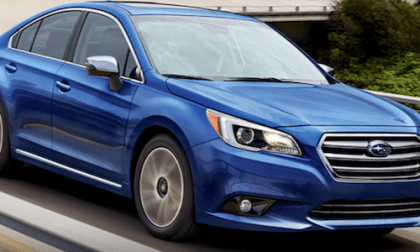 The 2017 Subaru Legacy sedan gets a new trim and Sport is the theme for this model. 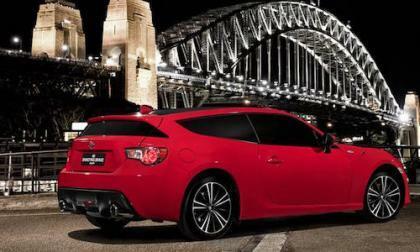 Is it a true sports sedan? 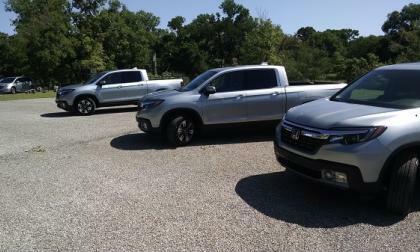 While many comparisons have been made between the reinvented Honda Pilot SUV and Honda’s latest and only pickup truck offering, there’s much more to 2017 Ridgeline than meets the eye. Ridgeline proves to be truck tough, off road capable and car-interior comfortable. 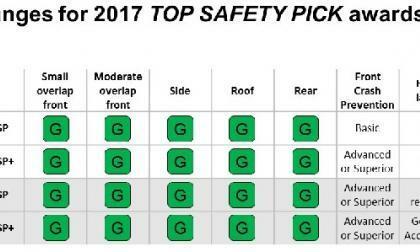 Earning the best safety score in the U.S. auto industry is about to trip up a lot of cars we consider safe. 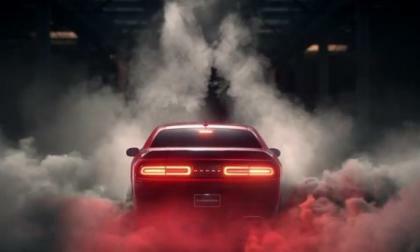 The 2016 Dodge Challenger is the subject of the newest commercial for the high performance brand, with the modern Mopar muscle car performing a massive burnout and turning the smoke show into a computer generated work of art. 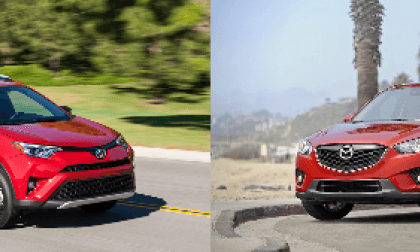 2016 Toyota RAV4 XLE vs. Mazda CX-5 Touring- What Does $30K Get You? We compare the fuel economy, content, and safety of the Toyota RAV4 and Mazda CX-5 with a firm cap of $30K. Here’s what you can expect. Read more about 2016 Toyota RAV4 XLE vs. Mazda CX-5 Touring- What Does $30K Get You? 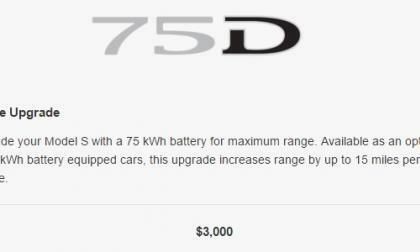 For an extra $3000 Tesla Model S owners who purchase a 70kWh model can upgrade their battery to the new 75kWh via a software upgrade. 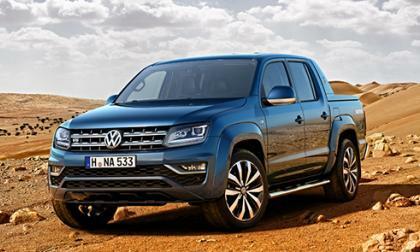 Many people have been clamoring Volkswagen to bring the Amarok pickup to the U.S. Volkswagen has now introduced an updated Amarok that will only make more people wanting this truck.